Regular standard credit card size NFC cards. Standard 13.56mhz ISO14443A NFC Ntag203 RFID card. NXP classic type 2 card and is NDEF compliant NFC contactless card. 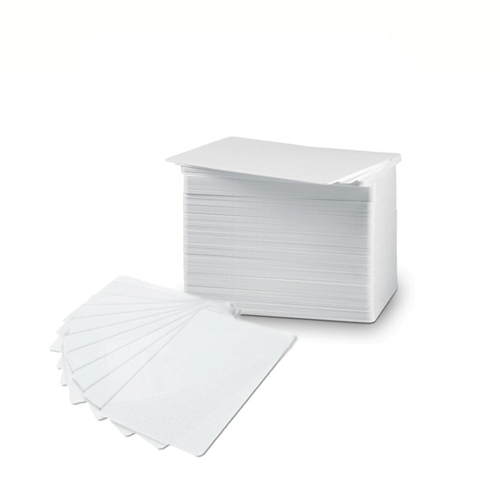 NFC Type 2 card is based on ISO/IEC 14443A. Cards are read and re-write capable; users can configure the tag to become read-only. Memory availability is 48 bytes and expandable to 2 kbyte.